I read this article and found it very interesting, thought it might be something for you. 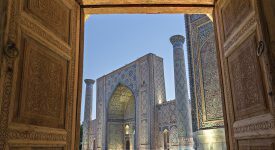 The article is called MORE AMOR: The best destinations for couples wanting to avoid the usual hotspots and is located at https://www.ebookers.com/travel-blog/couple/more-amor-the-best-undiscovered-destinations-for-couples-wanting-to-avoid-the-usual-hotspots/. Avoid the crowds at the usual romantic hotspots and escape with your love to lesser traversed destinations, for truly magical and memorable experiences. 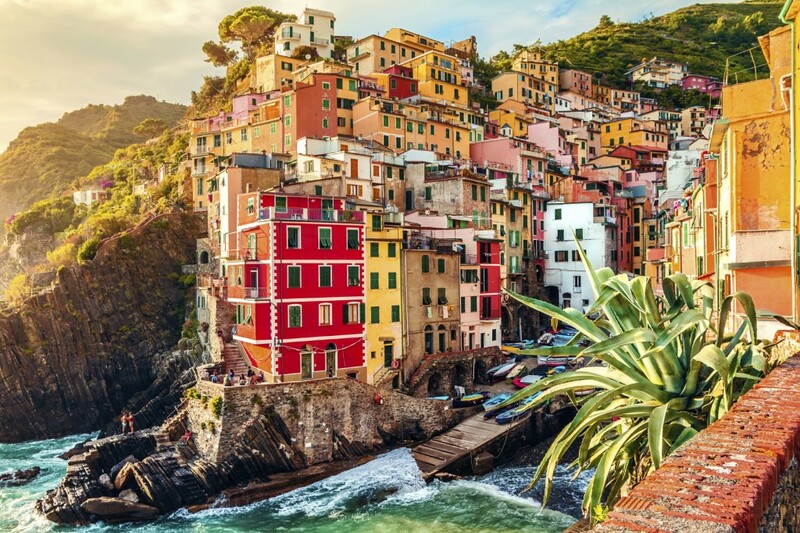 Consisting of five centuries old seaside towns, the UNESCO World Heritage Site Cinque Terre has long been a magnet for lovers. 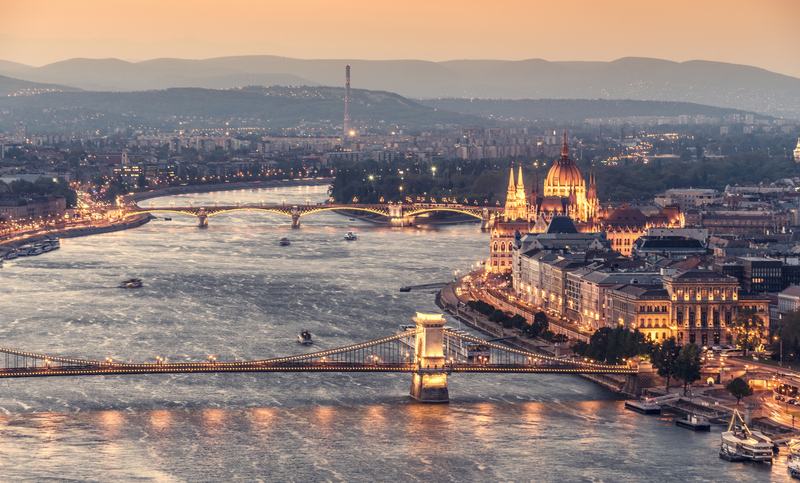 With its breath-taking scenery, romantic hiking routes and unrivalled views, it’s easy to see why. Famous for its colourful pastel buildings, ancient vineyards and as the home of the delicious pesto sauce. Hiking the many steep paths of the area, travellers will discover trattorias selling inexpensive wine and freshly caught sea food, perfect for an afternoon stop off after a morning hike. 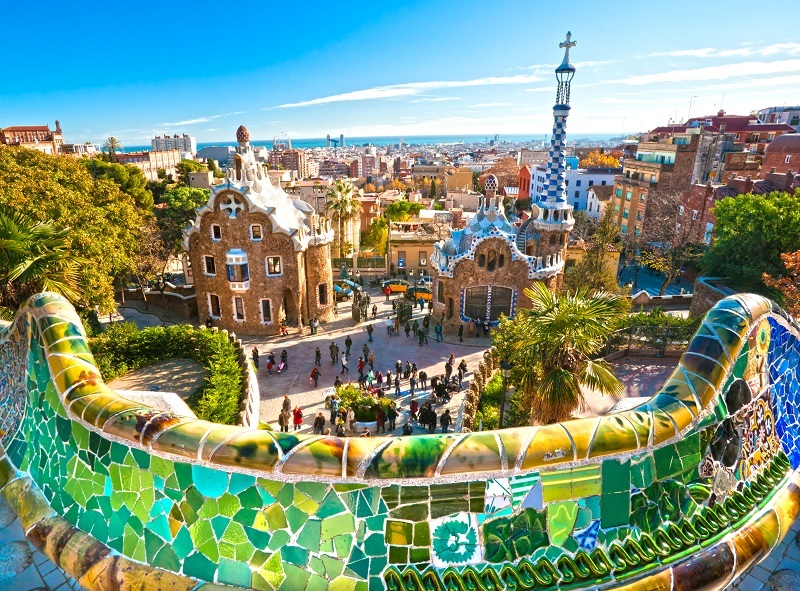 The traffic free town promises a more relaxed pace of life, where days can be spent exploring, eating and enjoying some of the most dramatic and beautiful coastal scenery on the planet. 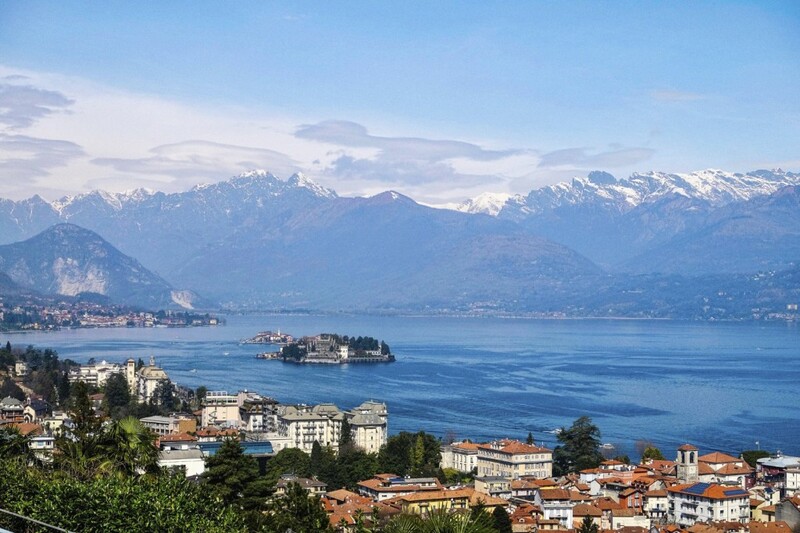 Less famous (and crowded) than Lake Como, Lake Maggiore is certainly no less beautiful. Framed by the Alps and with shores that border Lombardy, Piedmont, and Switzerland this is the perfect base to explore picturesque towns via foot and boat. The Lake is famed for its mountainous backdrop blanketed in lush greenery and as the home of picture-perfect islands that once housed famous poets, writers and aristocrats. 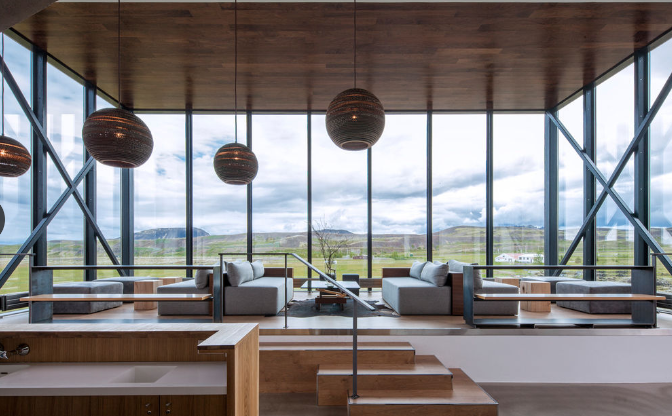 Famously the setting for Hemingway’s novel, A Farewell to Arms, here, it is easy to feel as though you have slipped back to the 1920s, a place where old world charm, collides with sunshine and beautiful scenery. 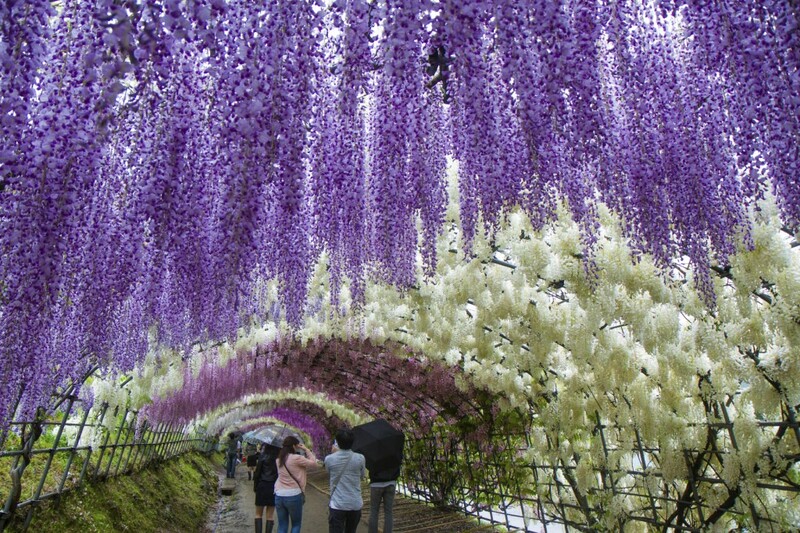 The whimsical Wisteria Tunnel of Japan will transport you to a fairy-tale state. Situated in the city of Kitakyushu, Japan, Kawachi Fuji Garden is home to an incredible 150 Wisteria flowering plants spanning 20 different species. The garden’s main attraction is the Wisteria tunnel that allows visitors to walk down an enchanting tunnel exploding with colour. What photographs can’t capture is the amazing scent that abounds with in the tunnel, this quite simply has to be experienced to be believed. Well explored on a day trip from Lisbon, Sintra is a picturesque Portuguese town set amidst the pine covered hills of the Serra de Sintra. 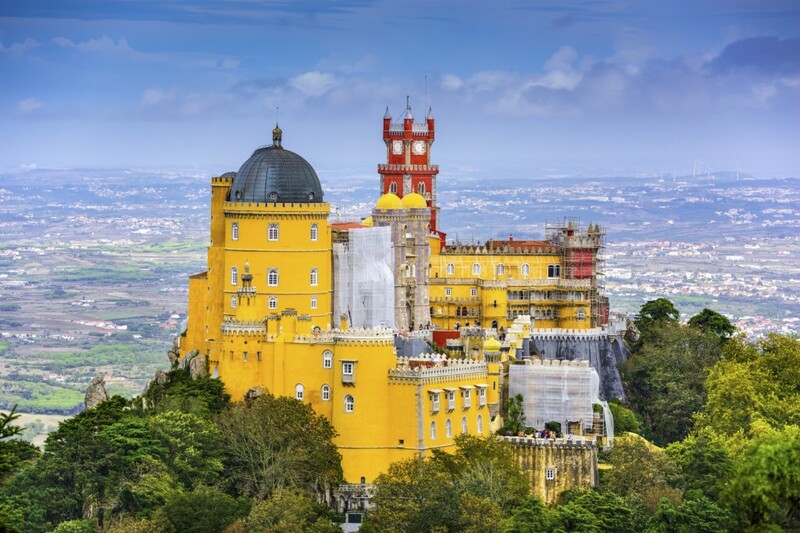 Discovered by foot or horse-drawn carriage, Sintra is home to exquisite palaces, elegant villas and fantastic gardens bursting with colourful flora. A visit to this fairy-tale town would be wasted if you didn’t take the opportunity to visit Castle of the Moors. Situated upon a hilltop, the mediaeval castle has incredible views over the Sintra Hills. Other attractions include the Museu de Arte Modern and the Palácio da Pena and Pena Park, the perfect spot for a romantic picnic. If you are looking to escape the tourist trail and are in search of a truly secluded adventure. then look no further than Ittoqqortoormiit. 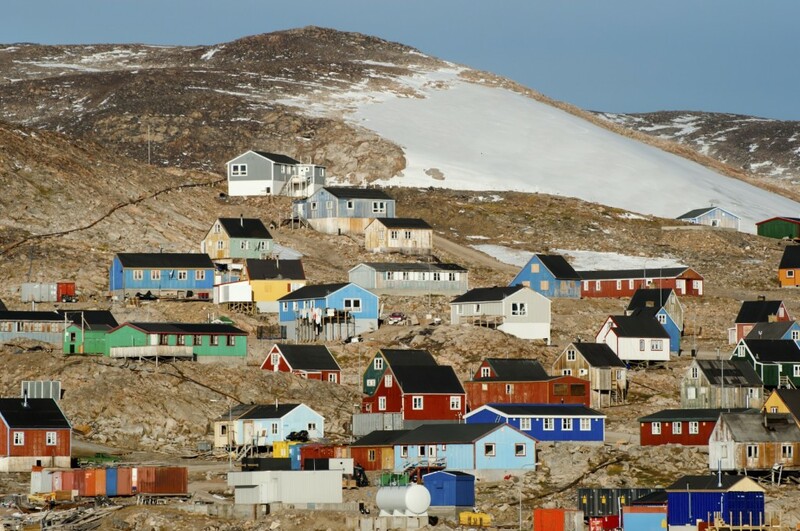 More commonly known as, Scoresby Sound, this small Greenland town is home to a population of just 450 and promises a holiday like no other. Indeed, it is as breath-taking as it is isolated. Unique natural features of the area include the world’s largest national park and the tallest mountain in the Arctic region, Gunnbjørn’s Mountain. Things to do include dog sledging, skiing and if you time you time your trip right seeing the magnificent northern lights!